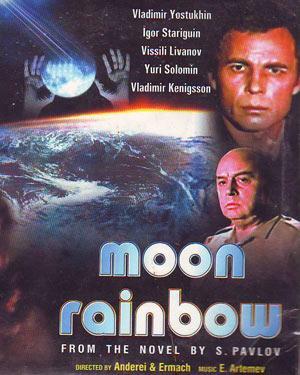 Soviet science fiction film about what happens when cosmonauts return to earth with strange powers. Based on the first book in a series, the film is completely unlike anything you'd expect with the film being a purely human drama about trying to fit in , with any science fiction elements and special powers simply mentioned and little else. I've seen the film twice and I still don't know what I think, though I know the film is one that divides its audience into those who love it and those who loath it. If you want a film unlike anything else see this film.